Invitation for artists, creative businesses (owners/staff), arts & culture organizations (staff/board members). Join us to share information about your artistry, business or organization, and connect with peers from across the region! 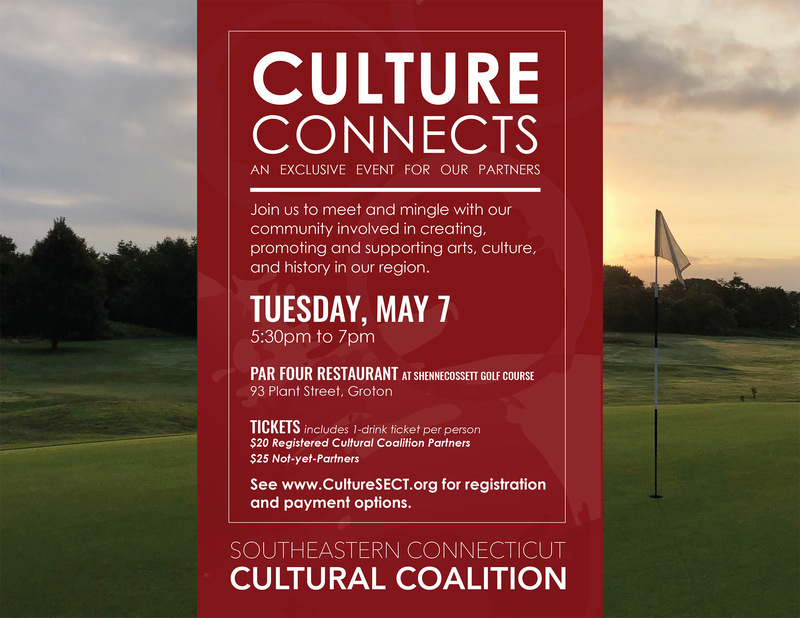 Before the event, find and update your listing and/or see all of our Partners on Cultural Connections – online directory. Tickets for Partners $20 per person and Not-yet Partners $25 per person. Ticket includes 1-drink ticket. No paper tickets will be mailed or emailed. Your purchase is your reservation. No Replies to "Culture Connects - May 7"